Since the beginning of time, man has been required to move from one point to another in search of food, safety or pleasure. 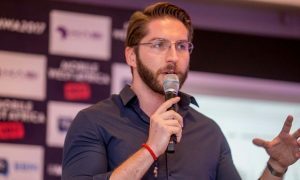 This need has led to the development of various means and forms of transportation, from horses to cars and taxi systems and even on-demand private jets. Population growth has led to an increase in transportation vehicles especially cars and this has led to traffic congestion in major cities around the world. One of the companies trying to provide a solution to this problem is Gokada. 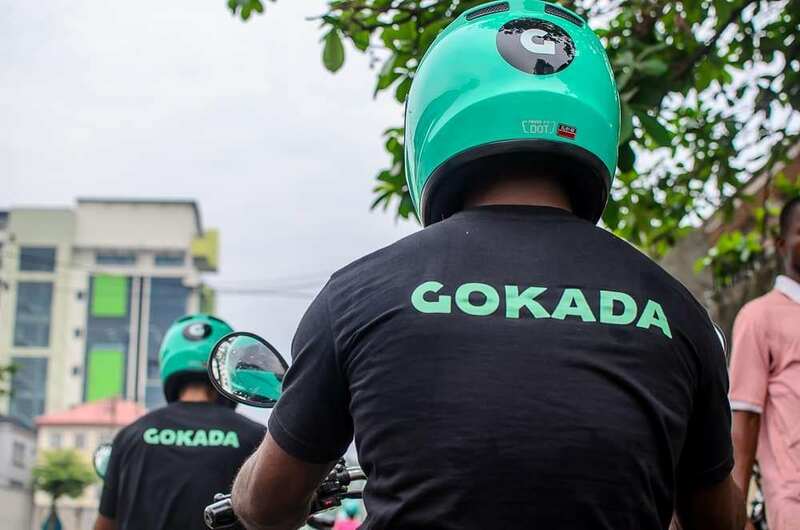 Gokada is an on-demand motorbike hailing and logistics service that allows users to find available registered riders to transport them or their packages from one place to another within Lagos. 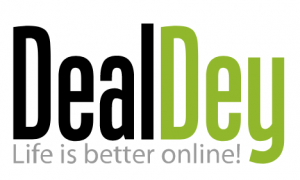 The product launched officially in January of 2018 and has been growing since then. -Simply launch the Gokada app and put on your GPS [if it’s turned off]. – Reload the list of riders closest to you and call the nearest rider to you. – Wait for your rider to get to you then start your trip. – Your rider gets you to your destination and ends the trip. – Pay the cash equivalent of your fare estimate to the rider. The idea of on-demand transportation is not a new one. It was made popular by Uber and has been implemented by companies like Taxify, Didi, Blackjet, Max.ng and so on. What makes it different is the use of motorbikes and adaptation for the Lagos market. With a population of over 21 million, public transportation is in high demand in metropolitan Lagos. About 95% of daily trips are undertaken by road, primarily by private cars, buses and taxis, and commercial motorcycles. Of these, between 80% and 85% were made by public transport [Opeifa, 2012 Opeifa, K. [2012, April]. The famous Lagos traffic and the ban of 100cc motorbikes [okada] on major roads by the Lagos state government presents a sizeable market for Gokada to provide fast and affordable transportation to the general public. Gokada aims to serve a wide range of users by providing a simple, lite app that can be used on most mobile devices including low-end smartphones. This is a good idea because it makes it possible for most smartphone users to use Gokada without worrying about memory and phone performance. Finding a rider on the app is pretty easy and straightforward however getting one to pick you up is a different thing entirely. The issue is that there is nothing that locks a Gokada rider to a trip so it is possible for all the riders near you to be on a trip and you wouldn’t know till you call all of them. This also makes it possible for riders to take another user to their destination at your expense even after agreeing to come pick you up. Terrible. Another issue is the way fare estimates and payments work. Since the user and rider’s apps are not in sync during a trip, fare estimates mean nothing. Apparently, some riders just tell you how much they want [usually a lot higher than the estimate] regardless of the fare estimate and leave if you don’t accept it. This really takes out the ‘G’ from Gokada. The major competition for Gokada is Max.ng which was the first motorbike hailing service in Nigeria. It launched sometime in July of 2017 and hasn’t been as popular as Gokada in recent times. 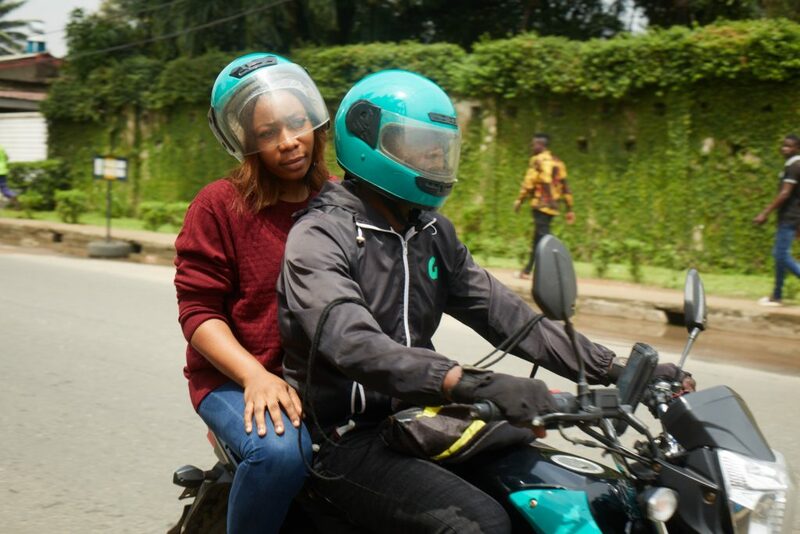 Although the CEO of Gokada says they’re counterparts, not competitors, Max.ng is currently the only other known player in the Nigerian motorbike hailing market as at the time of this post. Feel free to drop comments or share your Gokada experiences below. Eko Adetolani is a product manager, software engineer and visual artist based in Lagos, Nigeria. He is interested in user-centred product design and African start-ups.